Mayo Clinic provides health care professionals with the latest medical and scientific advancements through expert-led continuing education. To learn ways to enhance patient care, network with colleagues, and earn continuing education credits, browse the Mayo Clinic continuing education website or choose a category below. 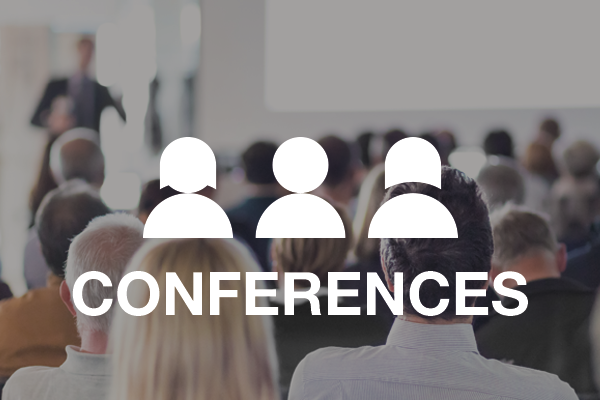 Choose from conferences around the world to enhance your knowledge and network with colleagues. 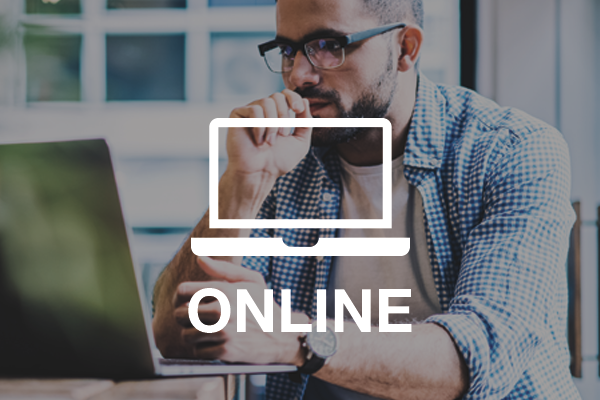 Participate in online continuing education to learn the latest updates on your own schedule. 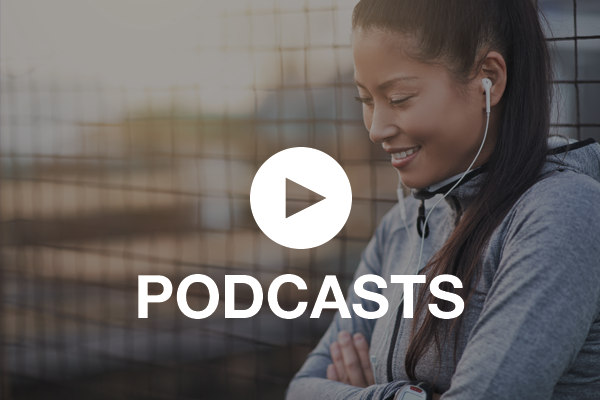 Listen to Mayo Clinic conference highlights via podcast for on-the-go learning, with continuing education credits available for select episodes.